A custom blend of quality fertilizer will be applied along with a pre-emergent crabgrass control barrier. Any weeds that are present in your turf will also be treated. A custom blend of quality fertilizer is applied to replenish nutrients and enhance spring green-up. Any cool season weeds that have emerged will also be treated. We will come and treat any weeds that have emerged since our last visit. Due to the typical hot and dry conditions of the mid-summer we do not apply any fertilizer at this time. A custom blend of quality fertilizer is applied to enhance root growth and prepare the grass plant for the upcoming winter. If any weeds are still present we will treat them as well. A custom blend of quality fertilizer is applied to replenish nutrient levels and promote root growth. We will treat any weeds that have emerged since our last visit. Our turf program consists of high quality fertilizers that are custom blended to supply your turf with the proper nutrients required for each growing season. 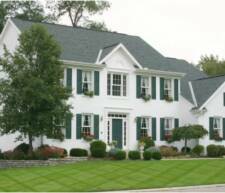 Not only do we focus on making the exposed portion of the grass healthy and green but we also focus on improving the root system which in turn provides you with a lush green lawn that is more resistant to drought and disease stress. With each visit we will also address any weed problems you may have. We use the latest in application equipment combined with a variety of name brand products designed to control even the most difficult to control weeds. Some of the weeds we are effectively able to control include crabgrass, dandelions, clover, creeping charlie and thistle amongst many others. All applications will be performed by the same licensed professional throughout the season. 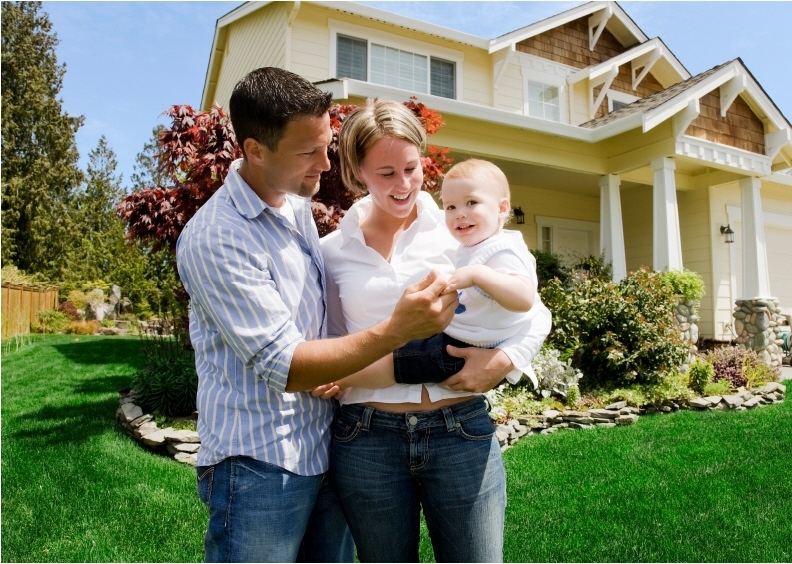 This enables us to provide personalized service to your specific lawn. 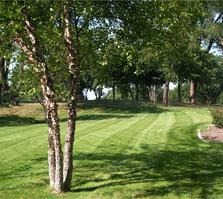 Enjoy a professionally manicured lawn this summer with our weekly or bi-weekly mowing program. We take our time when cutting your turf to ensure a quality job is always done. We understand the importance of cutting at the appropriate height along with a sharp blade to benefit your turf. Our standard service includes cut, trim, power edging and blowing all hard surfaces free of debris. Outlined below is our basic program. Improve the density of your turf and breathe life into your roots. 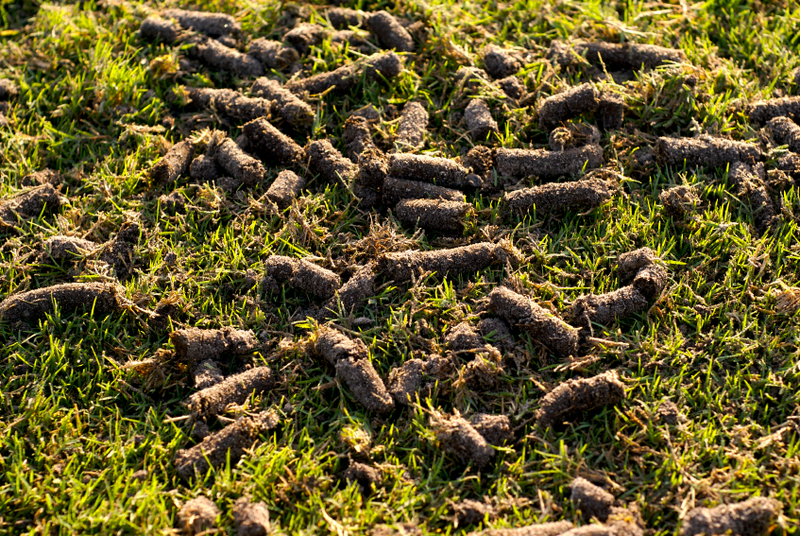 There are many benefits when you aerate your turf, such as stimulating root growth, enhancing water uptake, reducing compaction and controlling your thatch levels. Both spring and fall aeration is available.